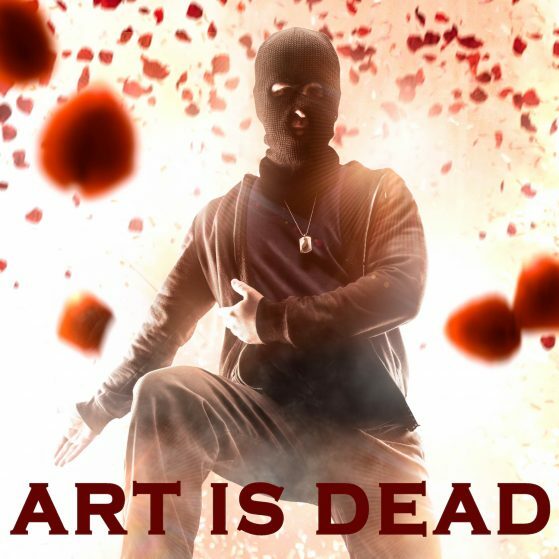 The soundtrack I wrote for the hilarious British independent feature film, Art Is Dead. A group of actors, cast aside by the industry, concoct a plan of revenge. Ant, broke and struggling to survive, snaps when he discovers a fellow actor is about to be paid millions for his next role whilst Ant must continue to work in a dingy kitchen. Ant enlists fellow actors in a plan of revenge against the industry. First by kidnapping the famous actor and then pursuing a night of mayhem on CCB channels biggest night on the calendar. A televised night of chaos ensues with Ant and friends making a name for themselves, sacrificing all for their art.